With ever-growing competitiveness among manufacturers, they need to look at every possible solution to increase efficiency. High-performance hydraulic fluids are one such option. 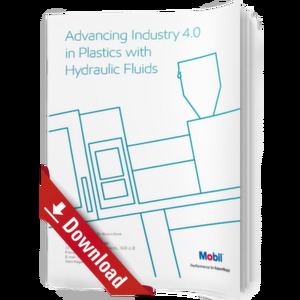 This whitepaper examines the use of high-performance hydraulic fluids in the context of industry 4.0. Making the most of the process is the guiding principle and this whitepaper aims to provide the necessary introduction to the role of hydraulic fluids. It offers a theoretical introduction to the topic and outlines the benefits of the right fluid-choice. This includes both economic benefits, as well as energy saving and noise reduction. Additionally, it provides a guide on how to switch to another hydraulic fuel and how to make the most of the new fluid over a long time through the use of analyses.